One in six Brits believes alcohol counts towards their daily fluid intake, a study has found. A poll, of 2,000 adults, found 16 per cent believe they can count an alcoholic drink as one of their recommended eight glasses of water. More than one in five also admitted they have no idea how much water they should be drinking, with just 42 per cent aware that around two litres – or eight glasses – is the recommended amount. As a result of the confusion, the poll, found the average adult consumes just three-and-a-half glasses of water, with one in twenty claiming to not drink any water at all on an average day. Independent Dietitian, Helen Bond commented: “As well as feeling thirsty, the taste, colour and flavour of drinks is what often encourages us to drink more often. 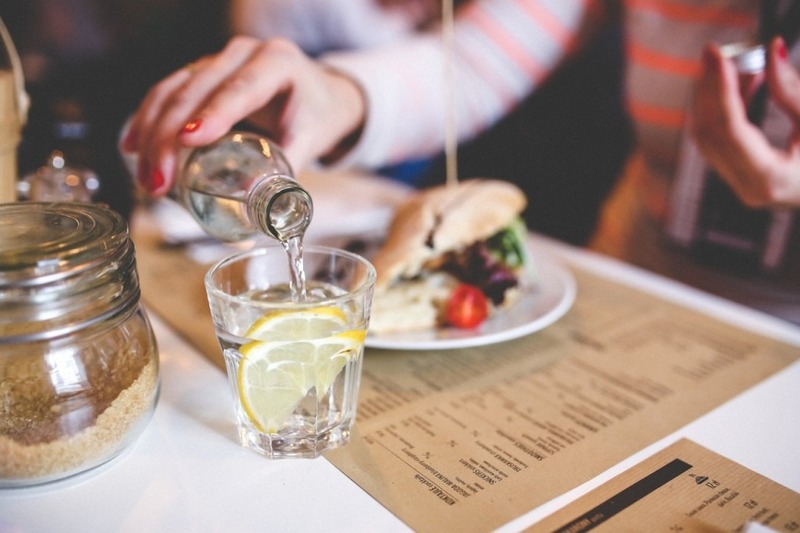 The study, conducted by Onepoll for Robinsons, found that one in five Brits can often go eight hours or more between having a drink of water. And more than one in five don’t like the taste of water. But of the 31 per cent who drink more water at home, than they do at work, 26 per cent put it down to simply forgetting to drink while they are doing their job. Two thirds say they are usually too busy to think about getting a drink. It’s not just adults who are missing out though as of the parents who took part in the poll, 36 per cent admitted they don’t know how much water their children should be drinking. Another three in ten said they find it difficult to get their children to drink enough, with 42 per cent of those saying their kids find the taste of water ‘boring’.